Omega-3 supplements may not be all they're cracked up to be, according to a comprehensive Cochrane review which found that increasing the amount of long-chain omega 3 fats (those found in fish) in our diets doesn't make our hearts any healthier. They say there is strong evidence that taking long-chain omega 3 (fish oil, EPA or DHA) supplements does not benefit heart health or reduce our risk of stroke or death from any cause, but that there is some evidence that plant-based omega 3 reduces the risk of heart irregularities. 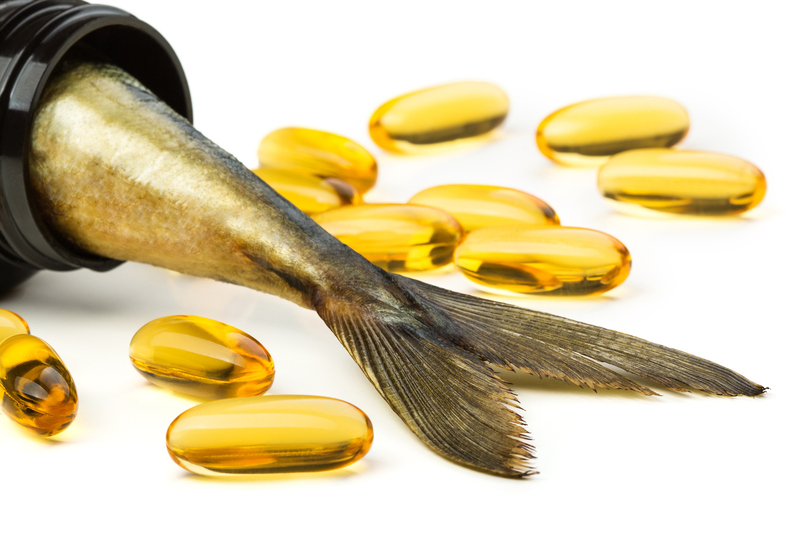 They say we need some omega 3 in our diet, but for most of us, supplements aren't the answer. Funder: Cochrane is a not-for profit organization with collaborators from more than 130 countries working together to produce credible, accessible health information that is free from commercial sponsorship and other conflicts of interest. Our work is recognized as representing an international gold standard for high quality, trusted information. Increased consumption of omega 3 fats is widely promoted globally because of acommon belief that that it will protect against heart disease. There is more than one possible mechanism for how they might help prevent heart disease, including reducing blood pressure or reducing cholesterol. Omega 3 fats are readily available as over-the-counter supplements and they are widely bought and used. The Cochrane researchers found that increasing long-chain omega 3 provides little if any benefit on most outcomes that they looked at. They found high certainty evidence that long-chain omega 3 fats had little or no meaningful effect onthe risk of death from any cause. The risk of death from any cause was 8.8% in people who had increased their intake of omega 3 fats, compared with 9% in people in the control groups.